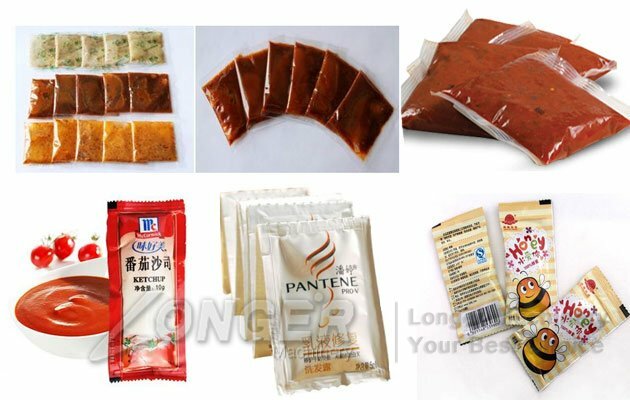 Material:Sauce, shampoo, fruit jam, etc.. 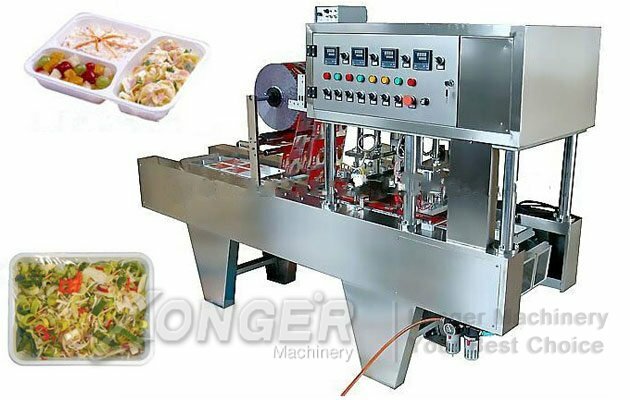 This chilli sauce packing machine adopts correcting system controlled by microcomputer, owing to a response signal is and set pass through microcomputer it can accomplish whole set to synchronization, sack length,position fixing, voluntarily follow the tracks of light-mark and voluntarily diagnose trouble and show to screen. 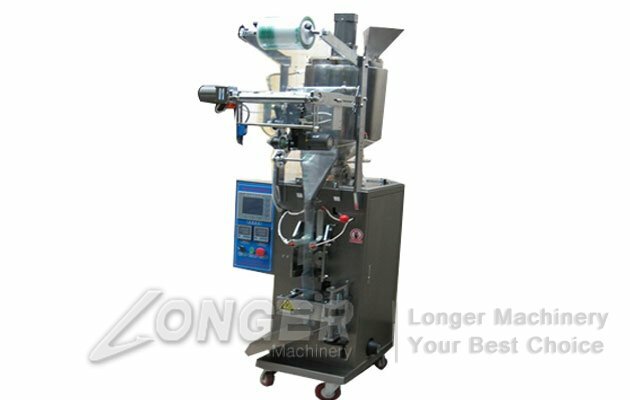 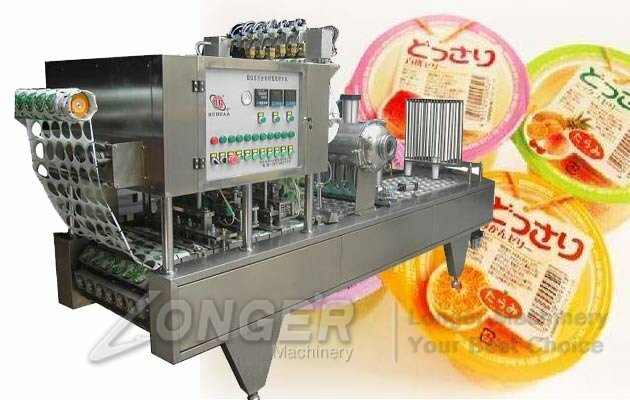 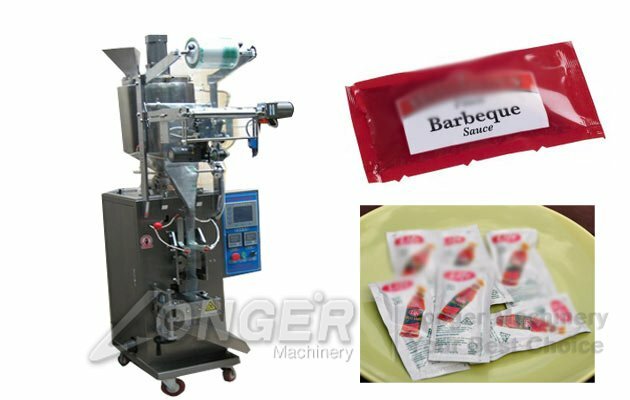 This sauce sachet flling sealing machine can automatically complete a series of actions, such as bag making, filling, counting and sealing. 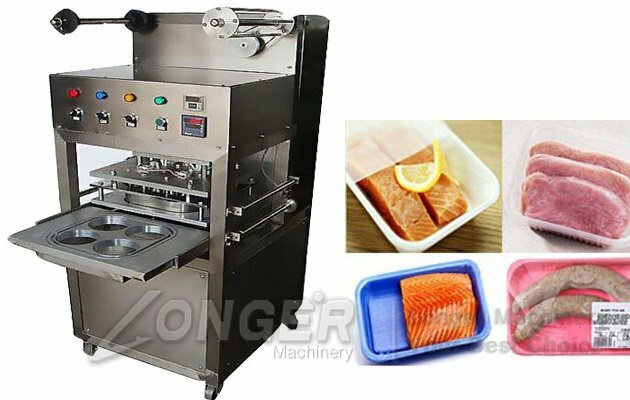 Suitable for package of foodstuff, daily chemical articles, medicine (For example:ice tea, jellybar, sour milk tea and so on.) 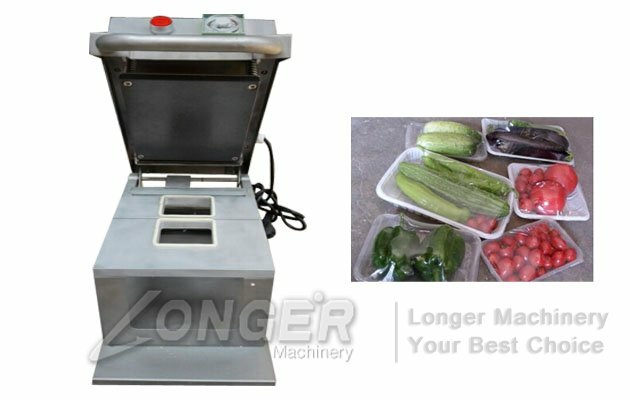 It adopts filled with the filling of oneself and certain quantity. 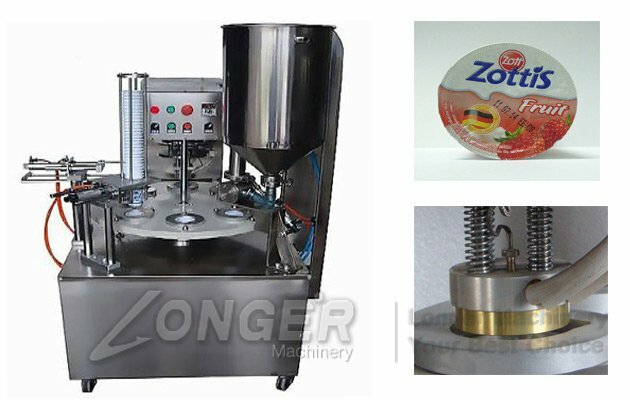 The seal is firm seal and long-shaped fully. 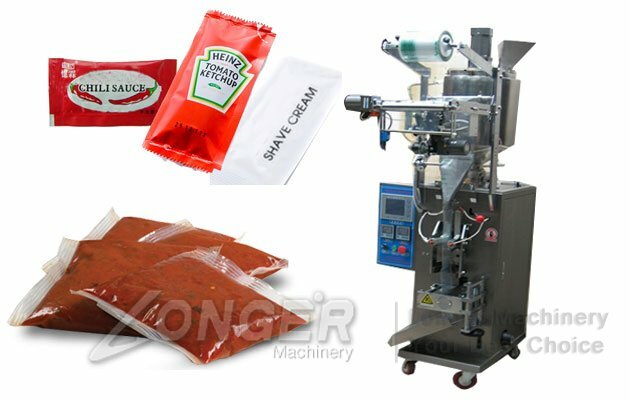 Belong to packing material of hot-sealing, such as polyester/polyethylene, nylon-compound membrane, strengthen-compound membrance, BOPP and so on. 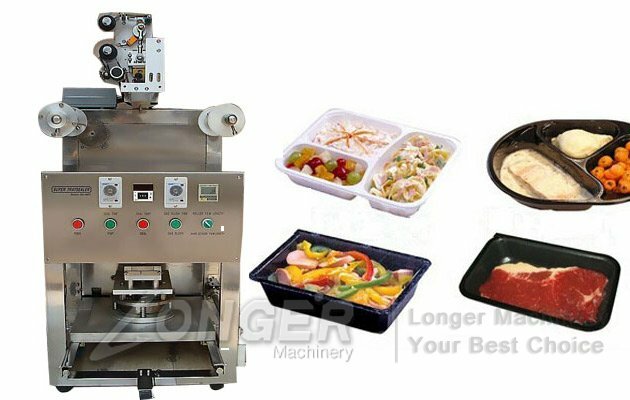 Multi-channel temperature heat sealing, with accurate temperature control, thermal balance is good, sealed quality for a variety of packaging materials and other characteristics; Flttumt 3, sauces packed pump body made of stainless steel materials, packaging volume can be adjusted within the rated range, package pesticides, cosmetics, liquid or semi-fluid.